Need a car removed from your property? Click here or give us a call today. Flatbed towing services to the rescue. Click here or dial (302) 504-4007. Motorcycle towing in Wilmington, DE. Call (302) 504-4007 or click here. If you need roadside assistance in Wilmington, Delaware, call us now. Cars can cause us a lot of stress. That’s not really a new statement. When you have a break down or experience a more severe situation and require a tow, it can be a difficult situation to handle calmly. But you don’t want to have your whole day ruined by one passing event. And that’s all needing a tow or having a breakdown is, especially if you get the right help fast. Our tow truck team is dedicated to helping you out should you experience any car trouble. With a wide range of towing services, we’ve got what you need. Don’t let a temporary situation ruin your whole day. We provide the towing in Wilmington DE that can get you going again. We are the towing company in Wilmington DE with one sole aim: to make sure your day isn’t soured by momentary car trouble. Experiencing any form of car trouble isn’t what you want to do on any day, you want everything to go smoothly. It doesn’t always work like that with cars. We always make good on our aim, by helping take the stress out of the situation. It’s this feeling of helplessness and frustration that can permeate throughout your day and ruin it. 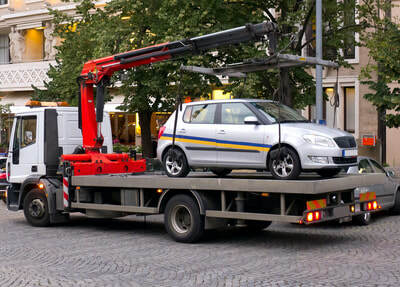 Knowing there’s a tow truck company that can deliver professional help fast is a great stress reliever and means you can get on with your day once we solved the problem. What other towing company guarantees that? 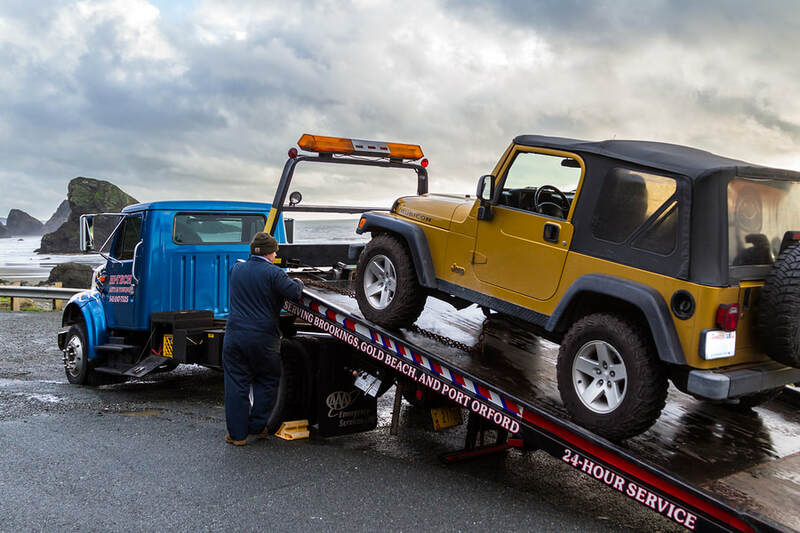 With our sole aim of alleviating your stress and frustration, we provide you with an incredible range of towing services and roadside assistance. The situation your car places you in is irrelevant, we always have the help you need. Our range includes everything from light to heavy duty towing, fast towing, motorcycle towing, flatbed towing and roadside assistance. Breaking down no longer needs to be an issue. This is because we not only have an unmatched range of services but can deliver them quickly. We provide the tow truck in Wilmington you need to get moving. Don’t bother with a “tow truck near me” search. Just call the best instead. Your vehicle of choice might not always be a car, and, for a number of reasons, you might find yourself driving a larger than average vehicle. The problem is what do you do when you need a tow and your vehicle is bigger than the standard regulation? Don’t panic would be the first step, because we provide medium duty towing as part of our service. 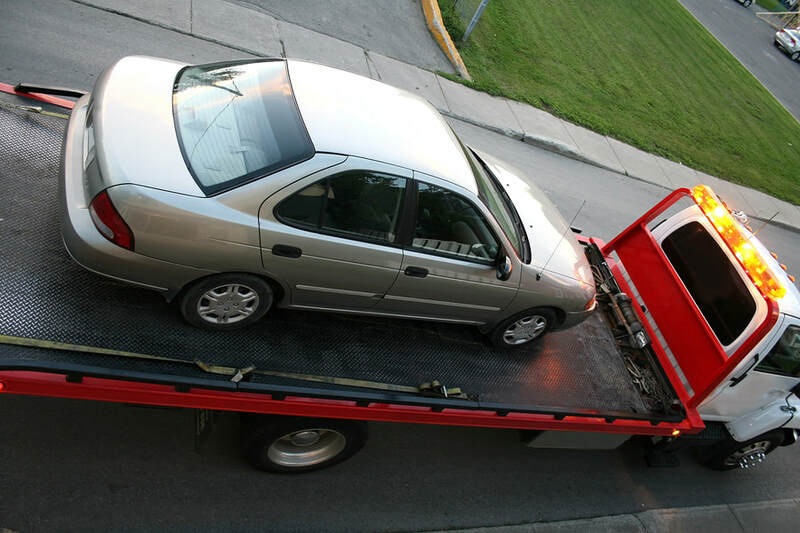 We offer the best range of towing services in Wilmington DE. There a range of common issues your car can face, like a flat tire or a dead battery, that can quickly leave you stranded and in need of help. Our roadside assistance service can help you out with this range of common problems and more, to ensure you can always get to where you need to be, no matter what your car does. We provide the roadside assistance in Wilmington DE that can help you out of any mess. 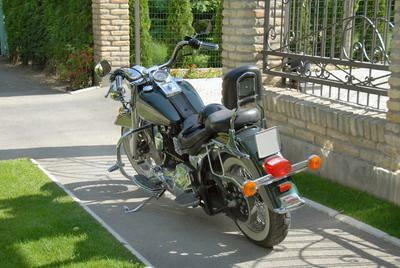 As part of our tow service, we also provide motorcycle towing. 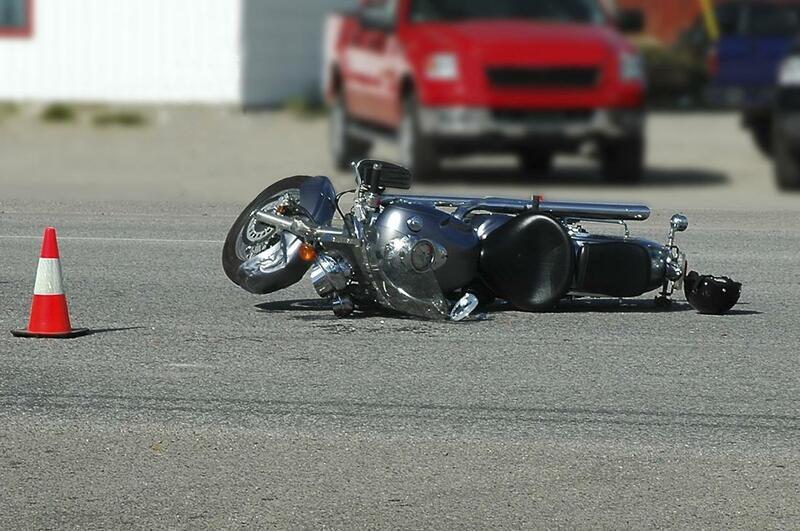 Many towing companies don’t cater to motorcycles, but we think that your personal choice of vehicle shouldn’t stop you getting help when you need it. You need someone who knows how to handle your bike safely and move if effectively, so you can get the best result. In range of situations a traditional tow might not be an option or might cause more harm than good. Flatbed towing is a great alternative should you find yourself in any such situation. More than that, when it comes to things like low clearance cars or high-performance cars, flatbed towing services is a far better and safer option. 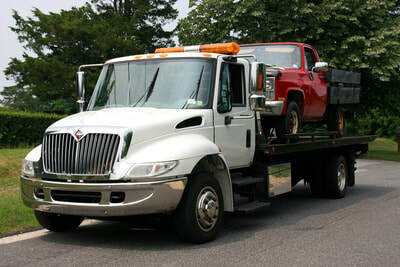 We provide flatbed towing as part of our tow truck service. Don’t search “tow company near me.” You already know we provide what you need. Having people illegally parked, or having cars left illegally, on your private property can causes a range of issues, and people often do this in disregard of not only signage, but also the law. You are within your right to protect your property, and Wilmington Towing & Roadside Assistance is your local, authorized private property towing company. 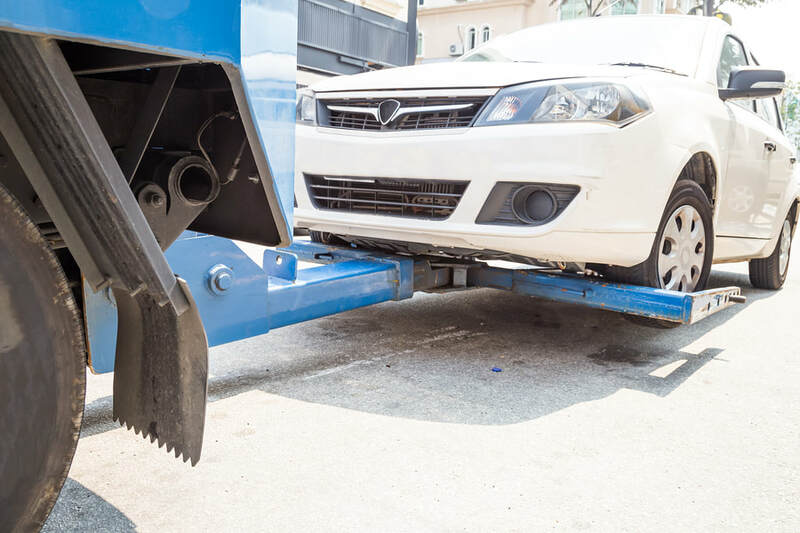 You simply can’t just search “tow trucks near me” when it comes to private property towing, give our professional and reliable service a try. 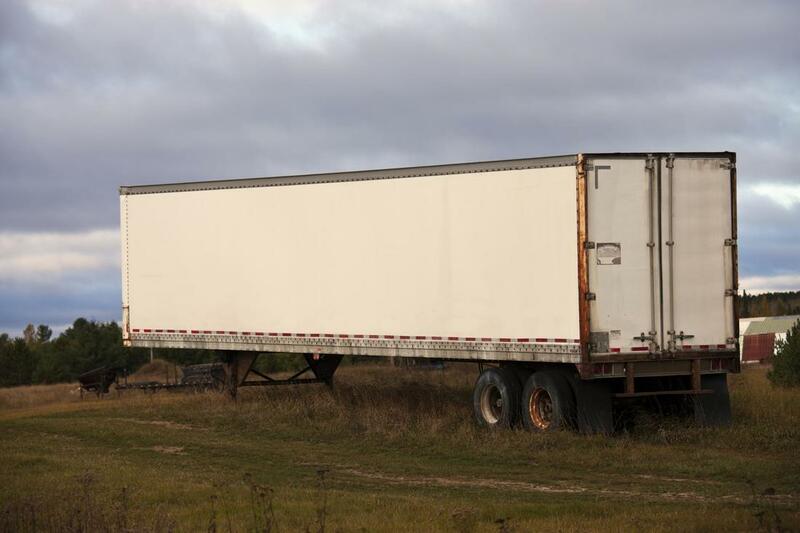 Along with all our other services, we also provide both long distance and heavy-duty towing. So no matter the weight or the distance you need to be towed, we can help you out and get things moving again. Heavy duty towing can be the perfect if there’s any vehicles with some serious tonnage causing traffic chaos or that need to be removed after an accident or if they break down. ​Being stranded by the side of the road as result of car trouble isn’t a lot of fun. It can really cause you to stress and panic. You always seem to be heading somewhere important when you suddenly have to pull over. This situation no longer needs to be a nightmare, not with our towing and roadside assistance services. So if you have car trouble of any kind, you can contact us immediately and get the help you need to get moving in a hurry. If you are located in the Buffalo, NY area call our towing company in Amherst, NY.